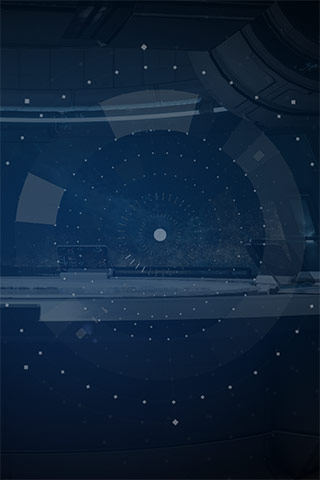 The Mass Effect™ community has always been a group that likes to stay connected, and now, with the new Andromeda camera effect, players can celebrate their Mass Effect™: Andromeda multiplayer stories by sharing them on Facebook with friends! Our multiplayer experience, including APEX Missions, is a big part of the story that our community shares together in-game as you team up with friends, charge into unknown dangers, and emerge victorious with cool new rewards. For those that want to stay close to the battle, you can download the APEX HQ companion app to leverage your strike teams and stay active in the fight, no matter where you are. So, it was only natural that we would look to combine your stories of action-packed multiplayer missions with an easy way to share your success. Record your story and share it to your Facebook ‘Story,’ to News Feed as a regular post, or directly with specific friends! We’re proud to team up with Facebook on this special camera effect! Check out the video to see the new feature in action, and learn more at the Facebook Developer blog. Be sure to download the APEX HQ app now, so you’re ready to add these extra dimensions to your multiplayer experience. Mass Effect: Andromeda is available now on Xbox One, PlayStation 4, and Origin on PC.